The “Queen of Cheesecakes”. That’s what she called it, Maria, the owner of my family’s favorite Italian restaurant in E. Orlando, the part of Florida in which I grew up. She was not only a local restaurateur, but a family friend and the employer of two out of three of my immediate family members at one time or another. She also happened to be the lady whom my parents shared a carpooling partnership with. Dad and Mom took all of us kids to school in the mornings, and Maria hauled all of us back out to our country properties in the boonies when school let out later in the day. My sister and I had the better part of the arrangement because sometimes things were so insanely busy at the restaurant that we had to stop there for her to take care of business before she caught a break that was long enough to drive us the rest of the way home. That meant free authentic New York-style pizza, made by actual Italians, still my favorite, and a round of sodas on the house. 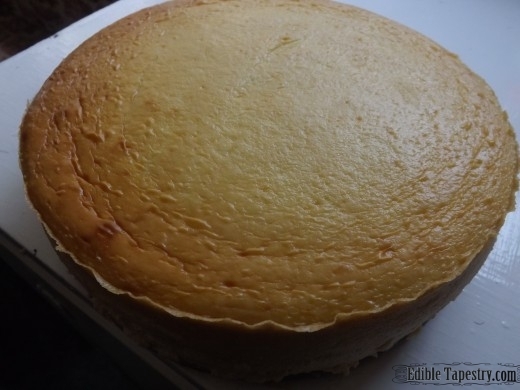 But when we felt most grateful to be associated with the restaurant clan was when Maria would hand us an entire cheesecake before we exited her vehicle in front of our house, with strict instructions that we put it directly into the refrigerator. Oh, what a nice lady! The best after school snack…EVER, though I remember it being very difficult to get a slice of that cake down when I was in grade school. It was a massive cake, and so unimaginably dense I doubt my sister or I touched much of dinner on the days Maria would send us home with a cheesecake. I had been married and living very far from home and her, by then, locally famous cheesecake when an unexpected treasure arrived in my Honolulu mailbox. It was a cookbook, one of those spiral bound fundraiser dealies, from the school all of my friends and Maria’s children had eventually graduated from. 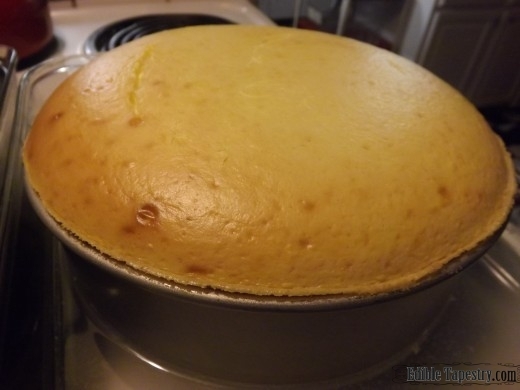 And there, in the dessert category, was the recipe for the biggest, baddest cheesecake on the planet, the Queen of Cheesecakes. I couldn’t wait to make it! Well, it would be nearly two decades before I would finally buy all the ingredients that went into it and have another taste of Maria’s heavenly cheesecake. That was around five years ago. You shouldn’t have the Queen of Cheesecakes very often, really. The fat. The calories. 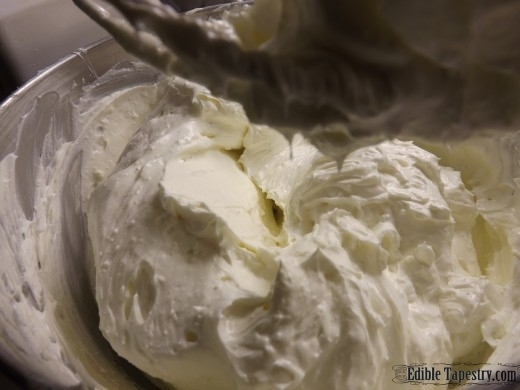 The carbs… It wasn’t until my son reminded me of that towering confection when he asked that I make it for his birthday that I would again gather all the ingredients to make one. He remembered! I wasn’t a complete failure as a mom, I had passed on Queen of Cheesecake memories to my children! So, of course Little Guy, who’s not so little any more, but taller and more broad shouldered than both his father and me, got what he requested. 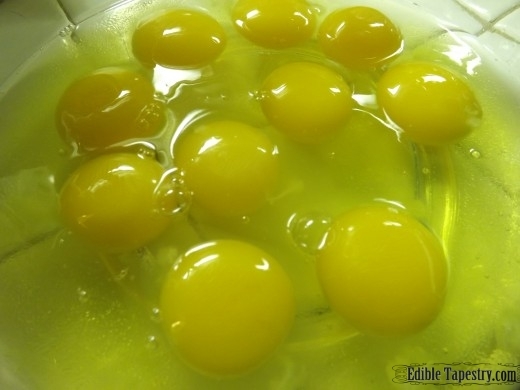 I shopped for the pounds of ingredients that go into the cake and cooked it for the hour and a half that is required to solidify all those eggs, and happy birthday to him! And that’s all I can say about the Queen of Cheesecakes. I am not going to share the recipe. Nope. Not even in my cooking blog. 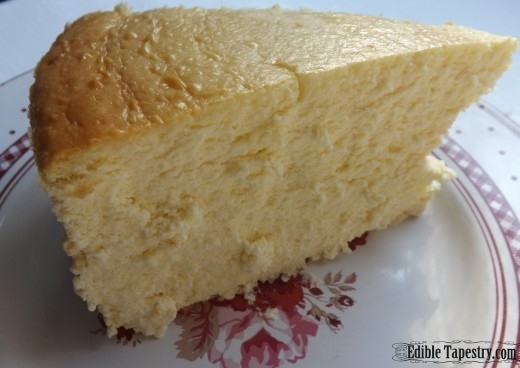 I’m not even sharing it with the knowledge that Maria so freely gave it herself, and that is because I’ve heard…heard…(big town gossip) that Maria’s relatives are selling the same cheesecake, using the same recipe, in their newer restaurants. I don’t feel that it would be fair, now that situations have changed, to give away their trade secrets. But I will share pictures of the last one I baked with a similar recipe available online for anyone who might like to sample cheesecake royalty. Did you see that? 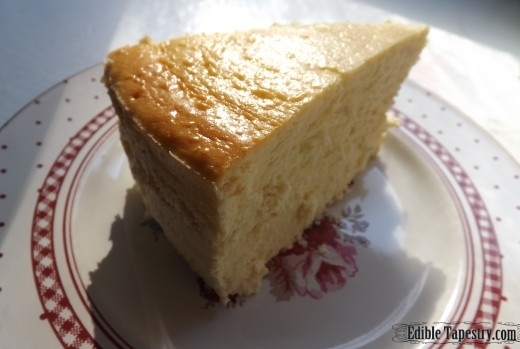 “New York Cheesecake III (the third)”. Royalty. 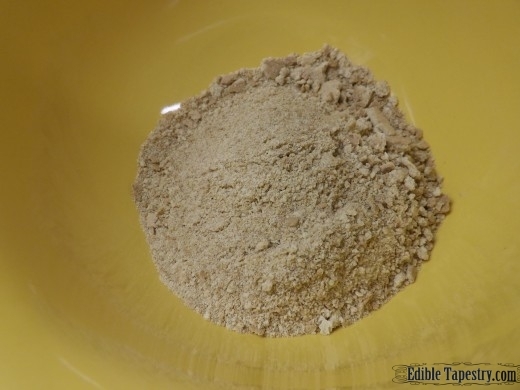 No graham cracker crust, just a buttered spring form pan and a dusting of graham cracker crumbs. 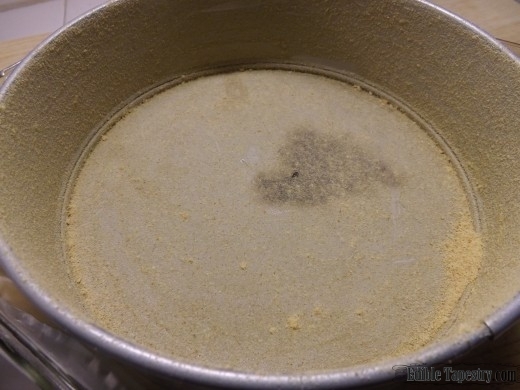 After being baked in a water bath. *Note: Chocolate can be added to just about any other dessert, and some savory dishes, as well. Because I said so. If you won’t give out the recipe we need to discuss an order to be delivered!